Decatur rapper Losky releases new music titled "Wish." 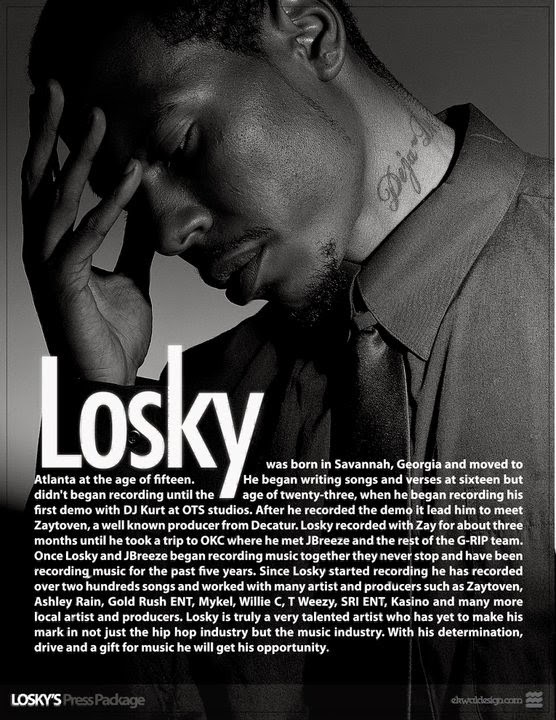 Losky's new single "Wish" produced by Coldblooded Beats is off the fourth coming E.P. "Wake Up". Listen below.